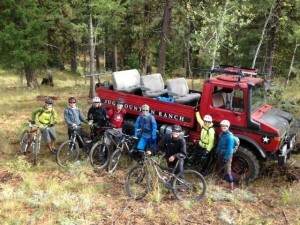 Catch a ride to the top and save your energy for the amazing single track and freeride trails! Please call (208) 634-5072 to make a reservation. Shuttles run Saturday and Sunday from 9am – Noon and 1pm – 4pm. We also run shuttles on some bonus days on holiday weekends. PRICE: $20 for 3 hours. Also available for private bookings, $250 for up to 10 people. The shuttle fills up fast, so please make your reservation in advance! The Summer Shuttle service will begin May 26th! 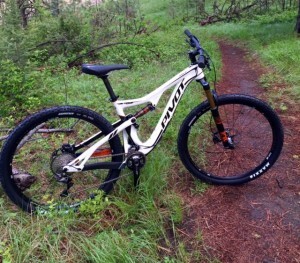 All of our Pivot demo bikes have been sold. 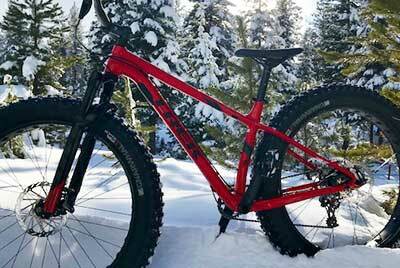 To reserve a Trek fat bike please call the Pro Shop at 208.634.5072. 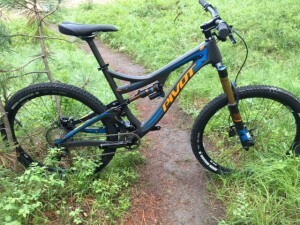 New for 2016, Pivot has upgraded almost every feature of their renowned flagship bike – the result is an uncompromising, singletrack-devouring descender with stunning climbing capabilities – a bike that enables everyone, including the best riders in the world, to push their abilities to new levels. Featuring 27.5” wheels, a slack head-angle, short chainstays and low bottom bracket height, the new Mach 6 Carbon is incredibly capable – upping the ante across the enduro/trail category and enabling any rider to conquer new terrain, no matter how technical. For more information on the Mach 6, please visit the Pivot Cycles website. Pivot’s goal when designing the Mach 429 Trail was to create a new category of trail bike – one that takes advantage of the best features of 29 and yet maintains the performance characteristics that make you forget about wheelsize and instead, translate to the “best-ride-ever,” every time you ride. They produced many iterations of this new design, tweaking angles and measurements with each generation of prototype and ride testing every version until we created the perfect formula. The result? A bike with the incredible pedaling efficiency and small bump compliance of the dw-link® design, a slack front end and a short back end that is fast, flickable, and energy efficient. For more information on the Mach 429, please visit the Pivot Cycles website. Catch a ride to the top and save your energy for the amazing single track and freeride trails! Shuttle runs Saturday & Sunday from 9am – Noon and 1pm – 4pm. Please call (208) 634-5072 to make a reservation.